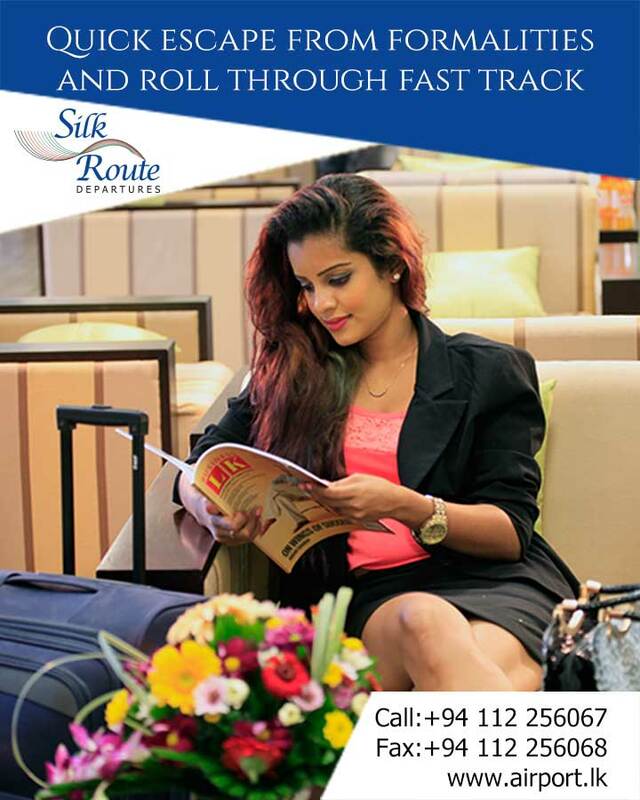 Colombo Airport offers a service for VIPs and groups of VIPs. This includes separate security, baggage check-in and transfer to aircraft by luxury vehicle. The zero waiting time for the VIPs as their bags and other belongings are being delivered to the vehicle when they ready to leave the terminal. 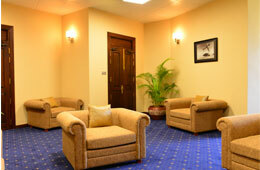 Contemporary styled VIP lounge offers snack and tea.